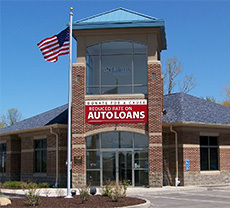 The Seven Hills Service Center, formerly known as the Seven Hills Branch, is located at 7435 Broadview Road in Seven Hills, Ohio. All face-to-face Member transactions take place at the Service Center. So, if you need to see a Member Service representative, or sign loan papers or just want to see a Taleris smiling face, this is the place to go. To reach a Member Services representative at the Service Center, call 216.739.2310 or 800.828.6446, their fax number is 216.642.7663. 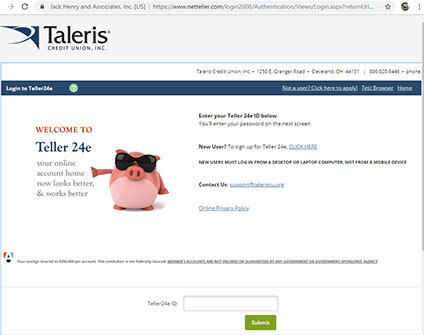 They can be reached via email at: info@taleriscreditunion.org. 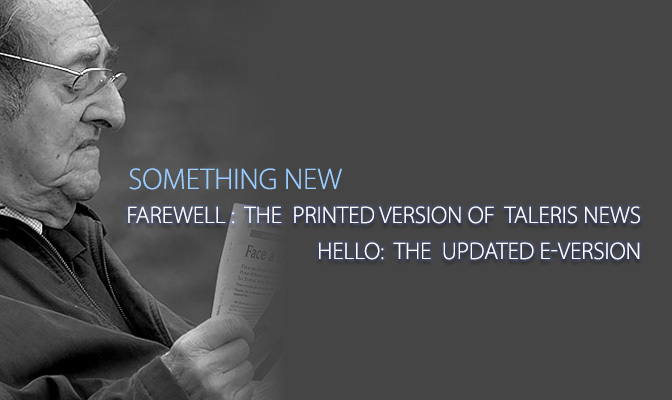 For all Operational Services, the mailing address is: PO Box 318072 | Cleveland, Ohio 44131-8072. Member Services and Loan Department representatives can be reached at the Operations Center by phone at: 216.739.2300 or 800.828.6446. The Operations fax number is: 216.739.1000.